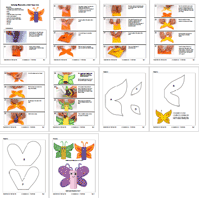 Creating these big butterflies does not require costly supplies. 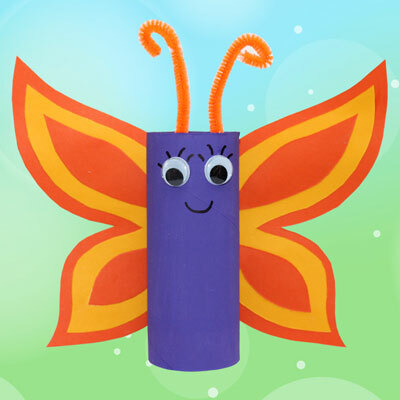 The body is made from a toilet paper roll and the wings are made from coloured construction paper. 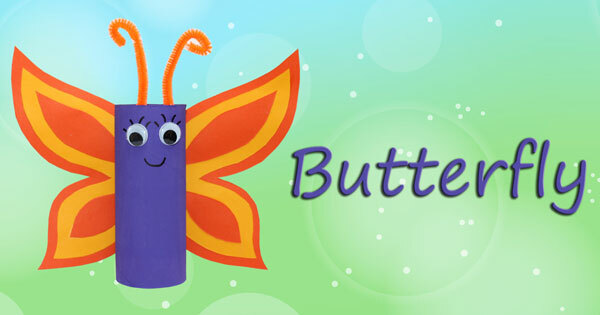 Each child can choose their colours and decorate the wings to their liking. The downloadable document contains the list of materials, illustrated instructions, and the patterns for the models shown in the video.